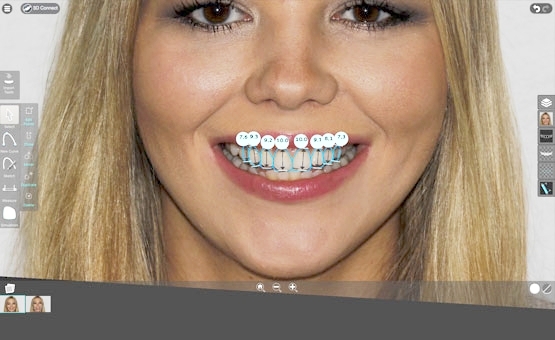 WANT TO SEE WHAT YOU WOULD LOOK LIKE WITH A SMILE MAKEOVER? Well, you can. 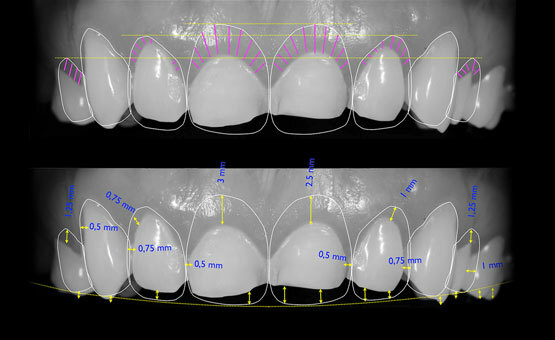 Digital smile design (DSD) is software leading the way in dental design and cosmetic dentistry. DSD enables our patient’s to see real, systematic, accurate results before undergoing any treatment. This software was created so that dental professionals and patients can work together to design the smile they want, but more importantly to see what can be achieved. This software takes a series of high-quality digital photographs and videos that analyse the relationship between teeth, gums, lips, and facial shape. By taking photographs as well as video this software utilises your facial motions as well as emotions, to create the perfect smile for you. Diagnostic abilities create multidisciplinary results. Improves communication between Dentists and Patients. Exceptional clinical results and predictability. The Brighton Implant Clinics are a group of award-winning dental health clinics based in Sussex. Their dental health services range from routine procedures to complex cosmetic restorations. If you are looking to improve your smile, you can book a cosmetic consultation with one of their experienced dentists. To book an appointment, click below.